We took the fenders out of the boat and built them into the dock! The Slammer integrated dock fender protects boat and dock alike. No matter what, protection is always in position. The problem with boat fenders is that they are not always in position to work. Wind may move them, they may be hung too high or low, or your angle of attack may render them ineffective. That’s why we make Slammer, the integrated dock fender that’s built into the dock so it’s always in the right position. 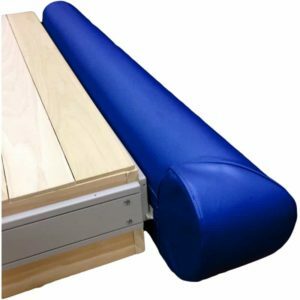 The Slammer fender is made of a waterproof foam core completely enclosed by a polyurethane-coated fabric (used in marine inflatables). 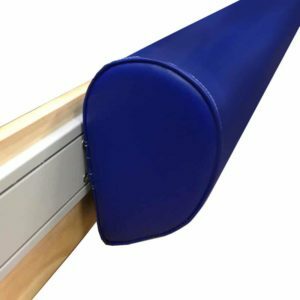 The pad sections slide easily into a track system that will last forever. 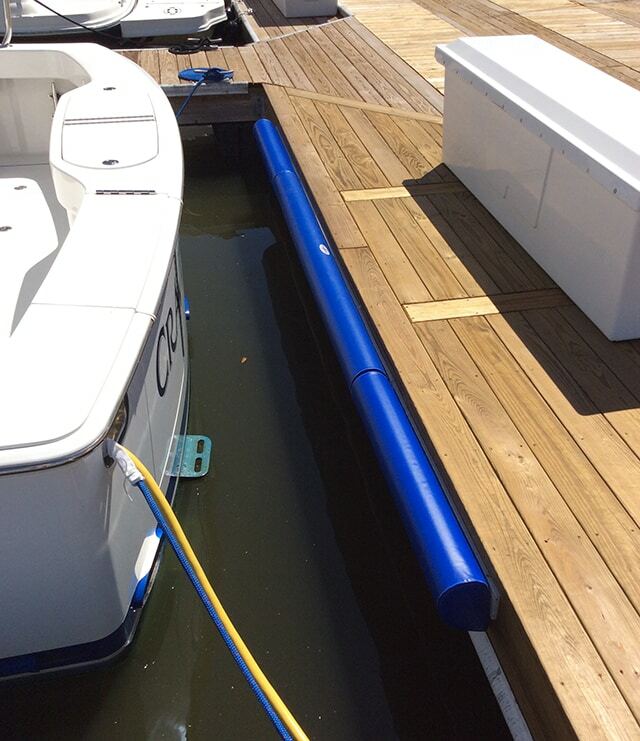 At the heart of the Slammer system is a two-piece fender or bumper that runs along the top of the dock face, creating a point of padding between dock and boat. The fender is roughly six inches deep and nine inches tall and comes in sections from 40 to 120 inches in length that slide into a track system that is affixed to the dock. On the inside of a Slammer fender is a highly impact-resistant, low-water-absorbing, premium closed-cell foam that will hold its shape and be impervious to weather for years to come. 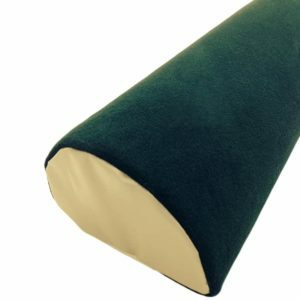 The cover of a Slammer fender is made of a PVC-coated marine-grade fabric; this is the same soft and highly durable fabric used on many of today’s top-of-the-line marine inflatables. It’s UV and abrasion resistant. 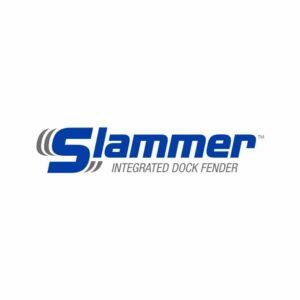 Slammer fender sections slide easily into a hidden track system made of durable polymer pre-drilled sections that easily affix to the dock face in minutes using only a power drill and level. Slammer also offers corner/piling fenders. Slammer (Standard) comes stocked in a marine blue, but custom colors are available. We gained customers that exclusively buy fuel here because we put Slammer on our fuel dock. This system removes intimidation and anxiety in customer docking experience. Both first timers and experts enjoy the fuel dock experience so much they are adding it to their private slips. Boaters love that they no longer have to fuss with fenders. Gaining full coverage on the dock means there are no worries about landing between fenders or concern about a fender rolling out during a maneuver. It is durable, easy to install and rewarding every day. Cape Ann’s Marina Resort stepped up the fueling experience and customer loyalty is growing! We went with Slammer two years ago during our fuel dock rebuild and could not have made a better choice. It has stood up to constant use from boats 10 to 160 feet and still functions like new. This is a solution to the perpetual problem of safe docking, but the Slammer provides extra cushioning for a graceful landing.